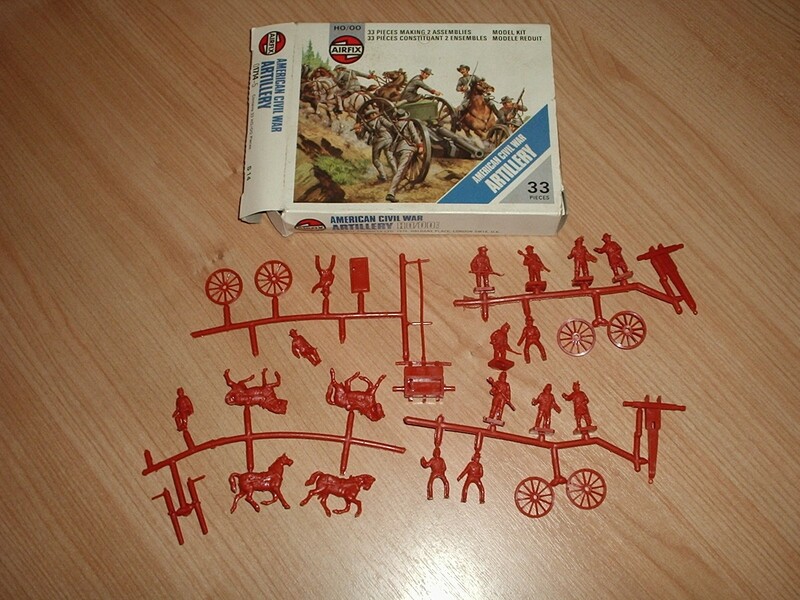 You get both sides - Union and Confederate Artillery - in this 33-piece set of scale figures and parts. The set includes a mounted officer, limbers and gun trails, limber horses with outriders, guns ready for mounting, gun commanders and crews. Complete and ready for painting.